Let me introduce myself: I’m a 30-something mom, wife, daughter, sister, woman. I’m newish to my adopted hometown of Cleveland but a life-long Midwesterner. I’m an avid reader of lots of other (mostly parenting) blogs and I tend to sign my comments “kakaty” even though I go by Kate. I’m skilled in the domestic arts of knitting and sewing, but not so much in cleaning and laundry. I tried this in August 2008, but kinda failed. 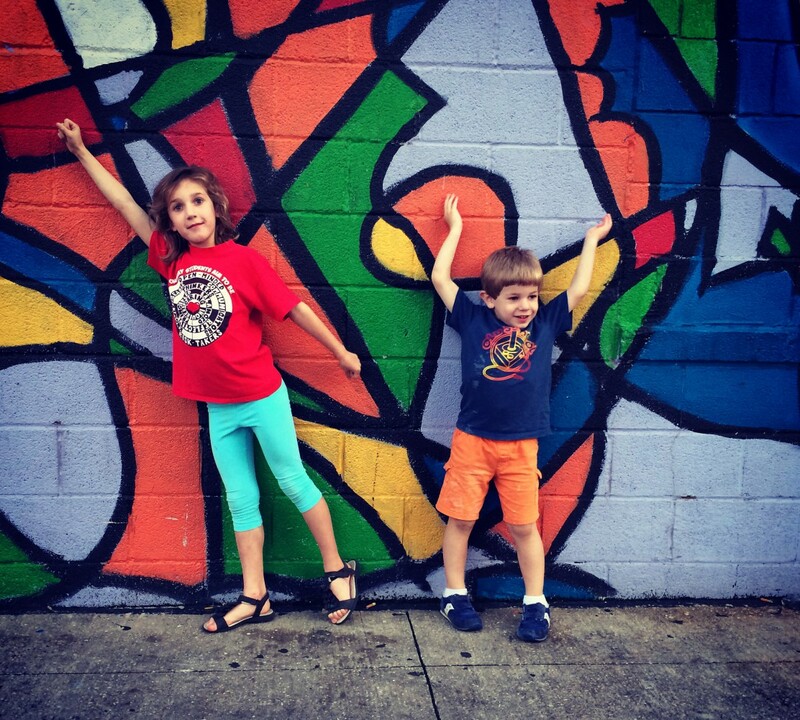 My daughter Matilda (born 9/2006) and son Madman (born 4/2010) are the most amazing things I’ve ever laid eyes on. My husband is pretty cute, to. I love Top Chef, Deadliest Catch, John Stewart and Dirty Jobs. I used to love Grey’s but it jumped the shark for me this last season so I quit it. Glee supposedly takes place in the town in which I went to High School. It’s a highly unrealistic portrayal of Lima and I hate AutoTune so I stopped watching. I live in an old house that needs a lot of work but firmly beleive that if you can hire someone to do it you should. I love my job but love my vacation days even more. If you are wondering about the name of this blog it comes from a 1918 folk song by Geoffrey O’Hara which my Busia (grandmother) used to sing to me all the time.